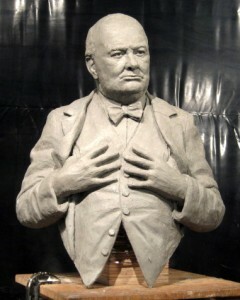 On 6 May 2015 a new bust of Winston Churchill was unveiled at the Pentagon by United States Deputy Secretary of Defense Robert Work and General Sir Nicholas Houghton, Chief of the British Defence Staff. 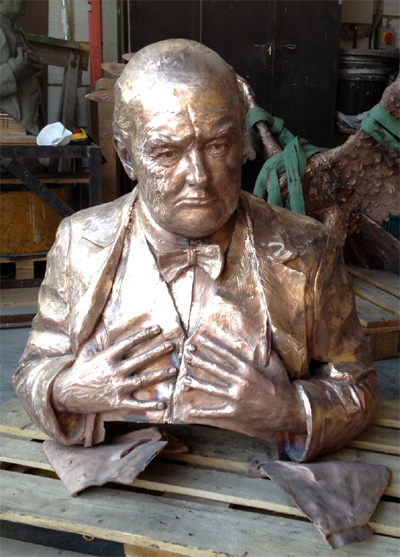 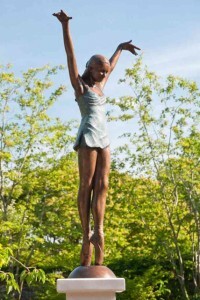 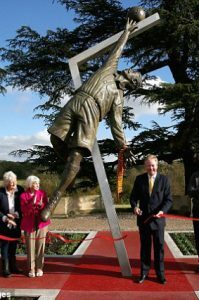 The finished bronze, created at 1 1/2 times life-size, was crafted by British sculptor Vivien Mallock and is a gift from the British Ministry of Defence to the permanent collection of the United States Department of Defense. 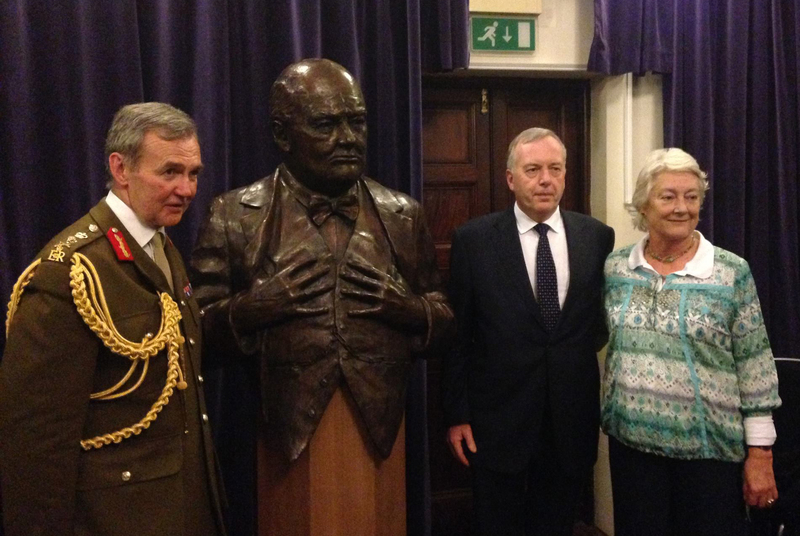 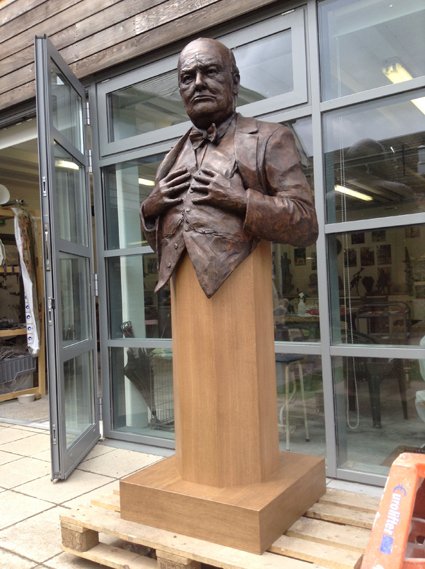 Previously the bust of Churchill was unveiled at the Royal United Services Institute in Whitehall by Gen Sir Nicholas Houghton, Chief of the Defence Staff, on 18 December 2013.